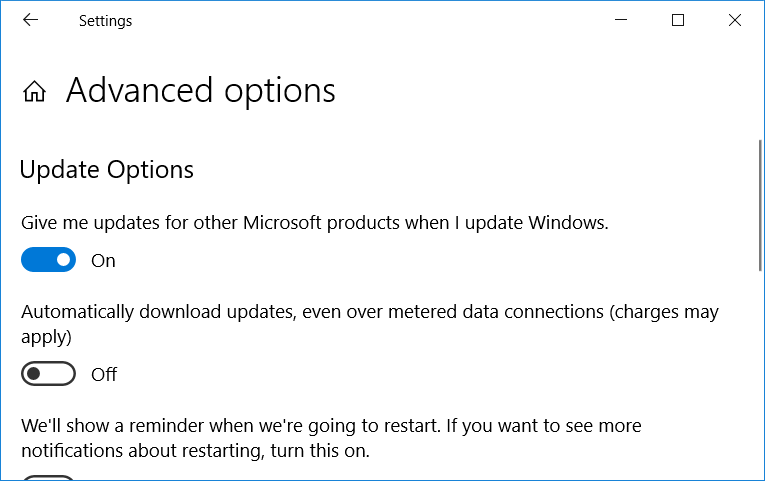 I have faced the issue with windows 10 build 1709 as well, so can't blame on 1803 build I believe. badaltharayil I have BIOS v1.05 as well. I'll look around for a newer version see if I can find anything. If you or anyone knows of a newer BIOS version please let us know and link it. 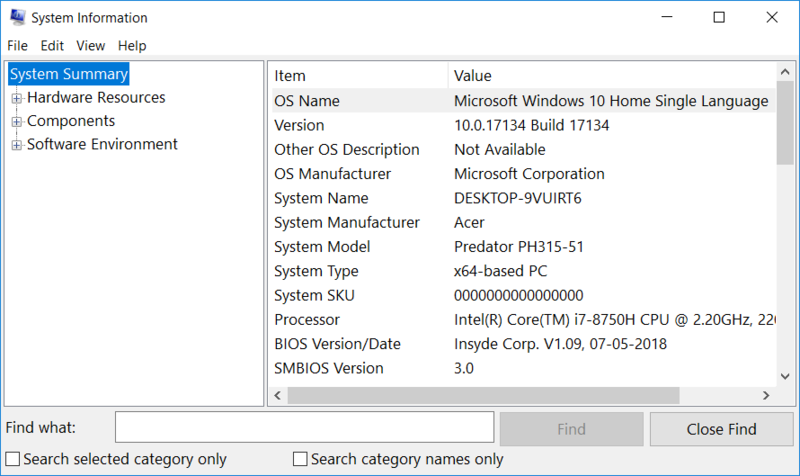 edit : i got the bios update cause i had windows insider builds enabled, i just reenabled windows insider builds and got another bios update. : Thanks for your update brother! Are you sure if the bios update comes for i5 version of this series.? @vedang55 Thank you. And with that version are you or are you not experiencing black screen? How long have you used it without any black screen? 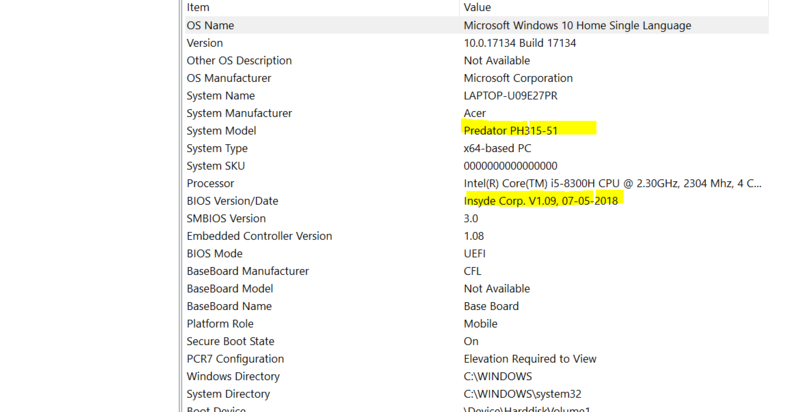 @vedang55 could you share any and perhaps all system specs you have if it turns out that the BIOS version is not the culprit? 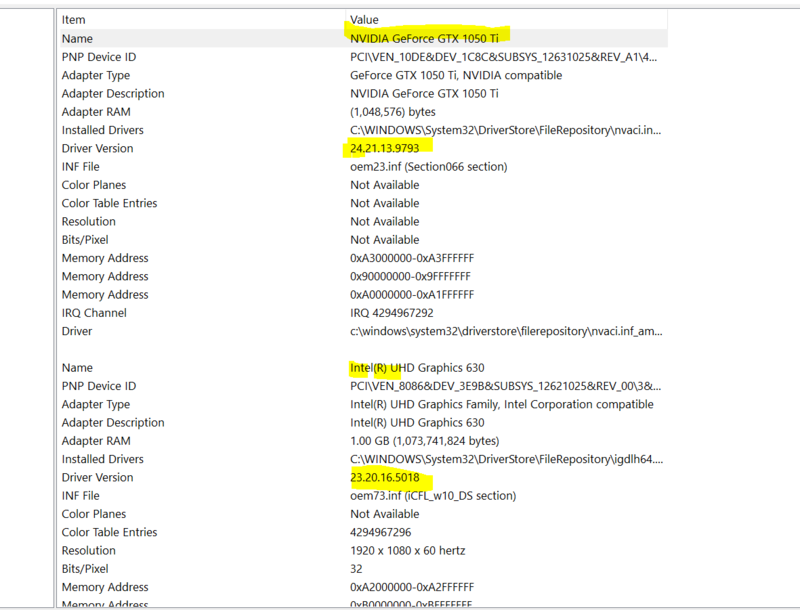 Drivers' versions, win version and build number...? Thanks in advance. But the BIOS thing is a nice lead, thank you. Especially if you had that from the getgo under windows insider without issues. 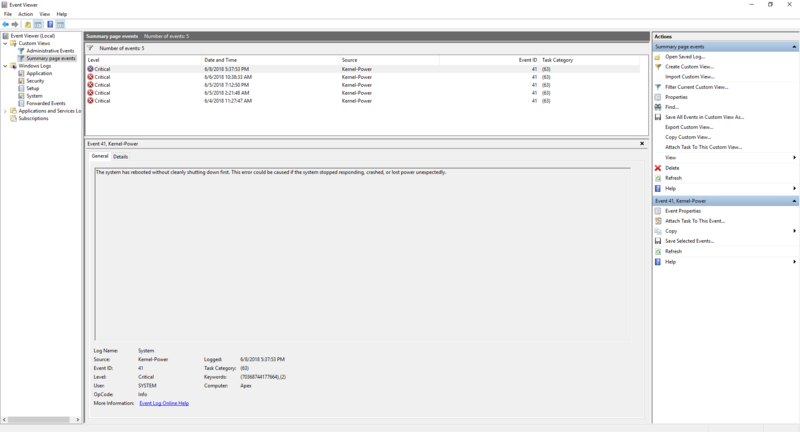 @Acer-Manny - This is my event viewer log of the critical errors, the system reboots from not clean shutdowns. There are no clear event in a pattern right BEFORE the black screen occurs. These event timestamps correlate with the time when the system booted up again (after I performed the pinhole reset). Let me know if there's any specific info I / we can obtain that could help with the troubleshooting. 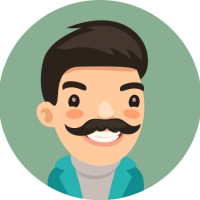 Come to think of it Manny: Could you get some of us, willing participants in touch with developers/engineers so we can actually help them make headway with troubleshooting? Would something like that be in your power/capacity? I would appreciate an answer to this, even if it's just letting me know that you can't do that (I'm hoping it might be possible though...) Thanks in advance. Any update or explanation of your or the company's position on this matter would be greatly appreciated. : So far I haven't received the bios update. So should I sign-up for Insider Program? @Roland_Lorinczi: bios update to v1.12 didnt help....froze twice in 15 minute of usage. So fed up with this issue do something Acer. We cant keep on waiting forever and ever. Can you guys try disabling internal graphics card completely, and see if the issue still arises? [...] So fed up with this issue do something Acer. We cant keep on waiting forever and ever. @Acer-Manny escalated to headquarters but if anyone has any other/better connections or authority/reach than he/she does, we'd appreciate any effort made on our behalf. Machine wasn't under load - happened while browsing in chrome, scrolling on a website, 10-15 minutes the computer froze up. Edit(Added):Machine was not on battery power, it was plugged in. Narrowing information: I tried pressing down shift key 6 times to see if perhaps only the display froze up and the laptop would still make the sound the sticky key notification makes when it's triggered. No sound though, leading me to believe it's not merely a display issue.